Pearson, the education service company widely known for publishing textbooks, partners with the Council of Chief State School Officers to provide training and other resources to states implementing the nationally proposed Common Core State Standards. 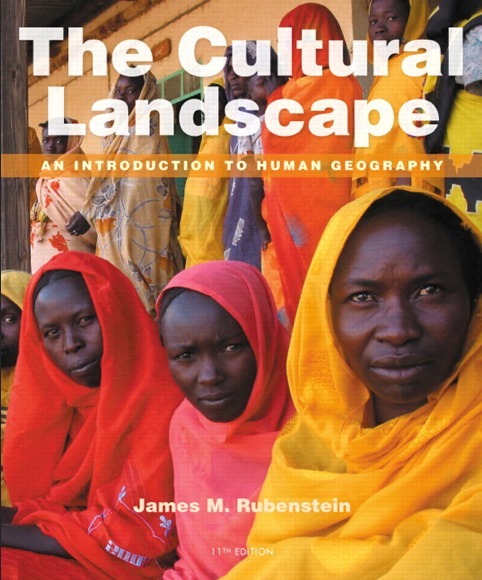 In addition to employing Grant Wiggins, a curriculum ‘expert’ who had a hand in the design of the pro-communist CSCOPE curriculum, Pearson also employs James Rubenstein, author of The Cultural Landscape: An Introduction to Human Geography. The Blaze.com reported Wednesday that parents in Tennessee’s Williamson County School District are calling for the removal of Rubenstein’s book because of its anti-semitic content. The book also describes Hamas and Hezbollah as ‘political parties’ rather than terrorist groups. Pearson’s website offers free virtual conferences for Social Studies teachers and live access to ‘experts’, including James Rubenstein, whom Pearson says “will help high school teachers understand best practices for teaching the economic geography component and cultural elements of a human geography course”. Rubenstein’s book is used as a resource for Advanced Placement (AP) Human Geography courses. The Advanced Placement program is administered by College Board and was intended to provide a pathway for students to attend college. College Board, which has leaned to the far left for many years, recently appointed the ‘architect’ of Common Core, David Coleman, to be its 9th president. As an affiliate organization of the Coalition of Essential Schools (CES), the radical indoctrination movement behind both CSCOPE and Common Core, College Board posted job announcements on CES’s website in search of teachers for several College Board Schools opened in New York City. College Board Schools are social justice schools created in partnership with the Bill & Melinda Gates Foundation and the Michael & Susan Dell Foundation. When an organization or school posts a job announcement on the CES national job board, it means they are looking for progressive educators who abide by the principles and practices of the Coalition of Essential Schools. Read about CES indoctrination practices at CSCOPE Curriculum Designer Employed by CCSSO Partner to Aid in Implementing Common Core and ‘Was George Washington Any Different From Palestinian Terrorists…?’. As publisher of books authored by the likes of James Rubenstein and Grant Wiggins, Pearson knows exactly what kind of material they are endorsing and distributing. 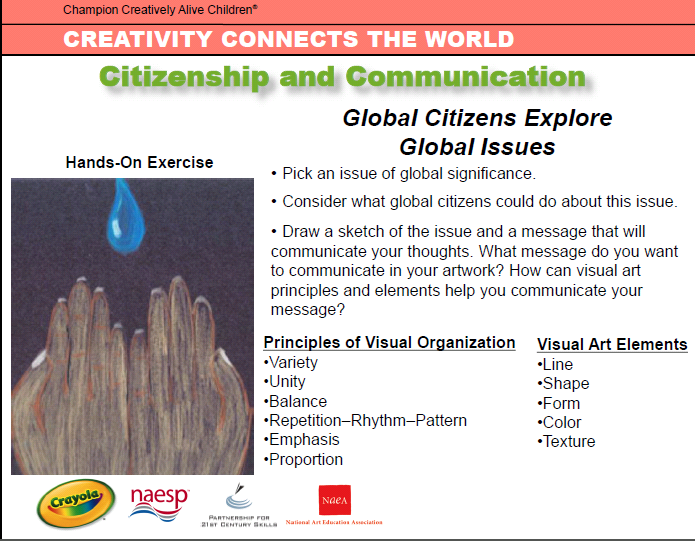 Likewise, on the receiving end, Williamson County Schools Assistant Superintendent Tim Gaddis also knows exactly what content his district uses and what purpose will be served by students ‘critically thinking’ about questions like the one found in Rubenstein’s book. Gaddis, who defended the text, formerly served as Chief Operating Officer of Modern Red Schoolhouse in Nashville, Tennessee. Modern Red Schoolhouse is one of seven organizations that make up the Coalition for Comprehensive School Improvement (CCSI). All seven organizations closely partner with the Coalition of Essential Schools. For example, CCSI member, ATLAS Communities, was created through a partnership between progressive reformers, James Comer and Howard Gardner, and Coalition of Essential Schools founder, Theodore Sizer. See the faces behind the Coalition of Essential Schools (thereby also behind CSCOPE and Common Core) at Name Names.